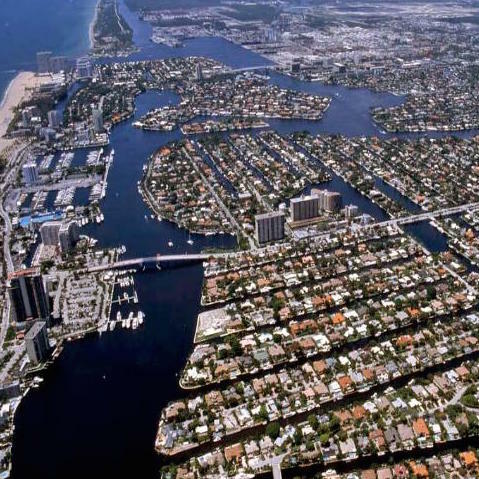 Fort Lauderdale is sometimes called the "Venice of America." 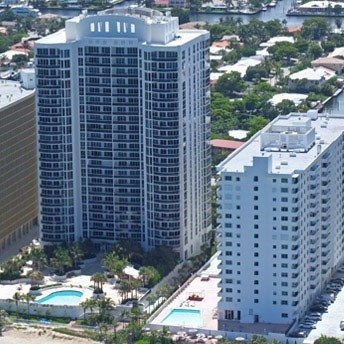 This resort town is interesting for tourists coming to Florida, as well as for local residents. 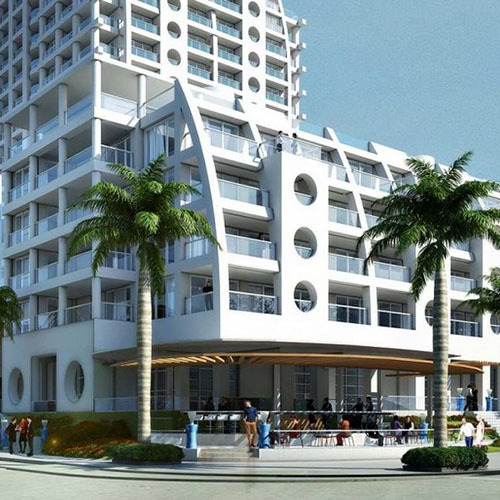 It will be a great place to stay for young and active people, who know a lot about recreation and entertainment. 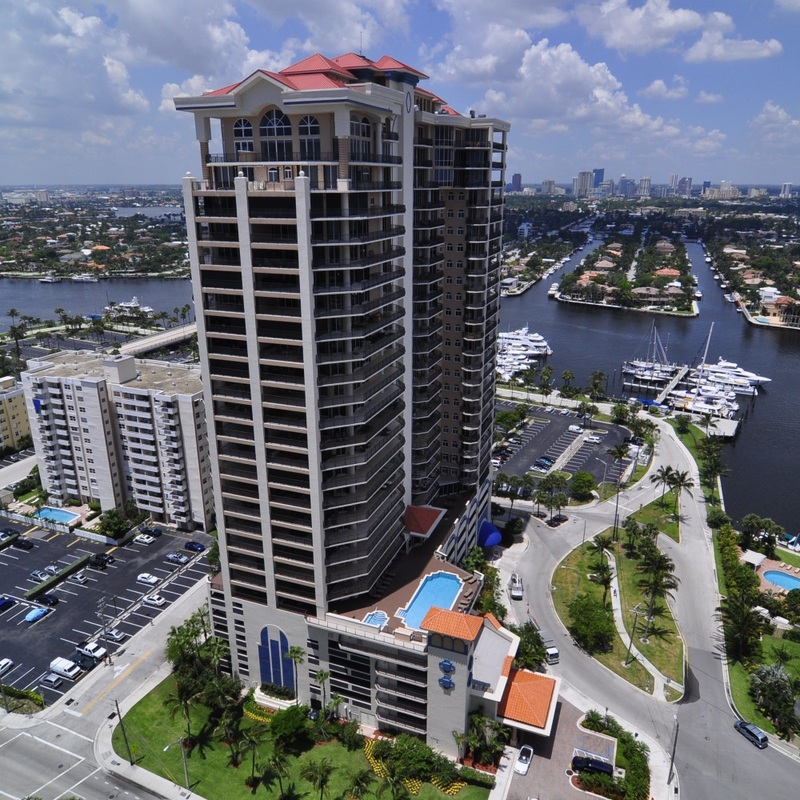 The city has more than 4 thousand restaurants and nightclubs, and the proximity of the ocean and natural features make Fort Lauderdale the ideal place for sailing and diving. 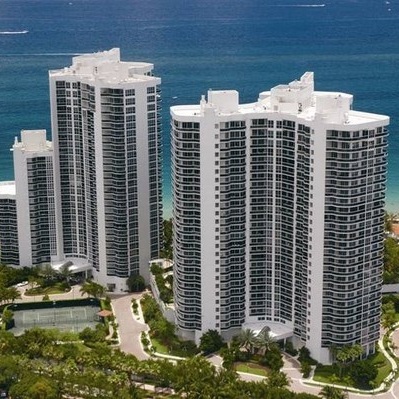 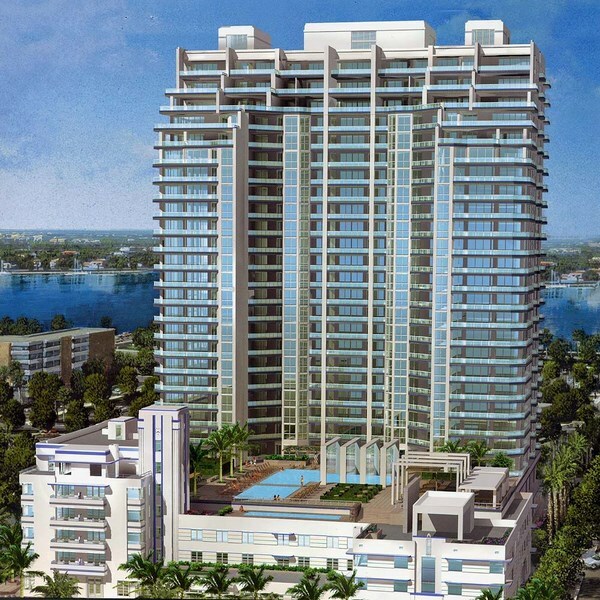 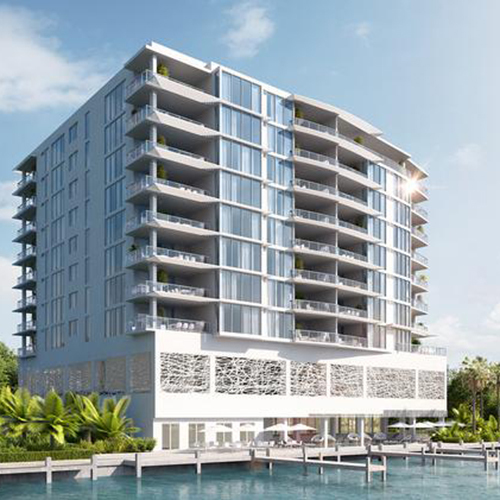 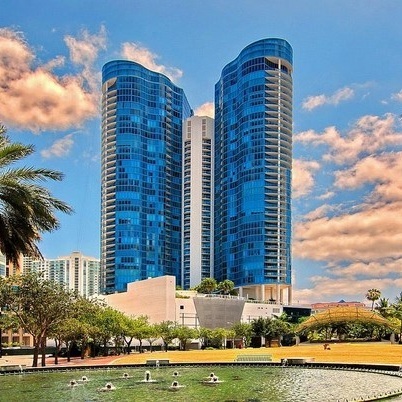 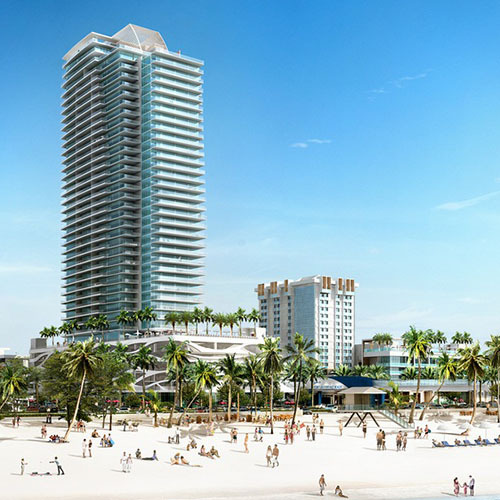 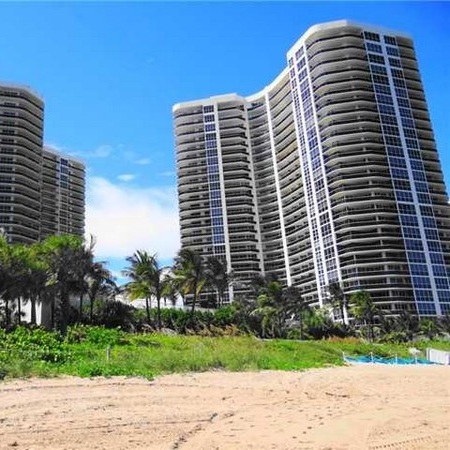 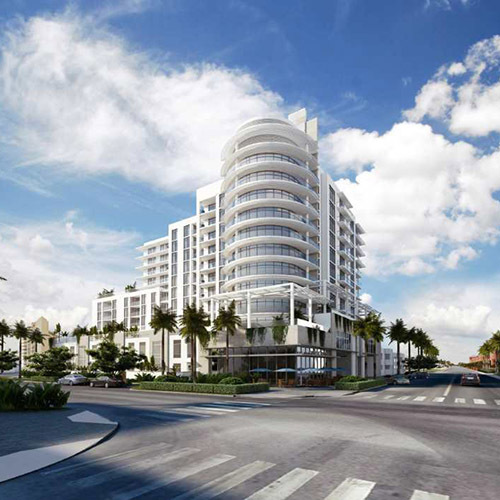 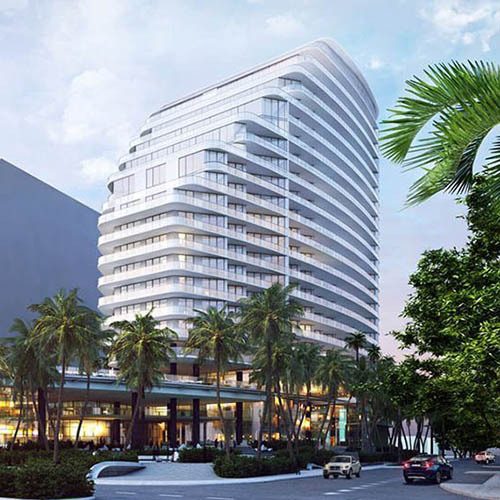 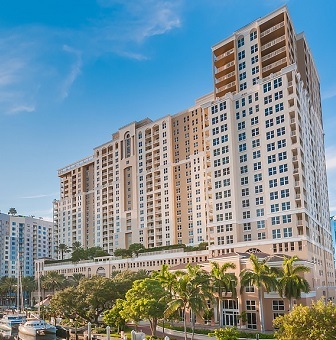 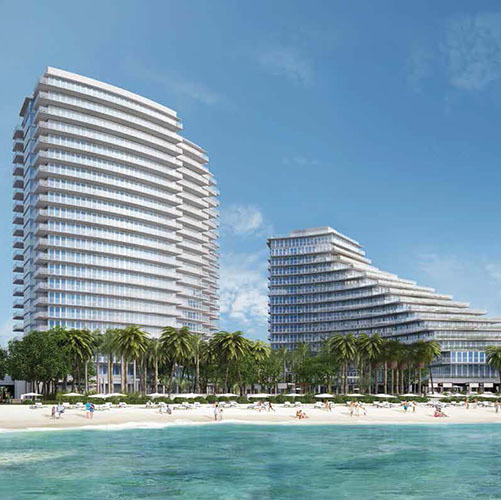 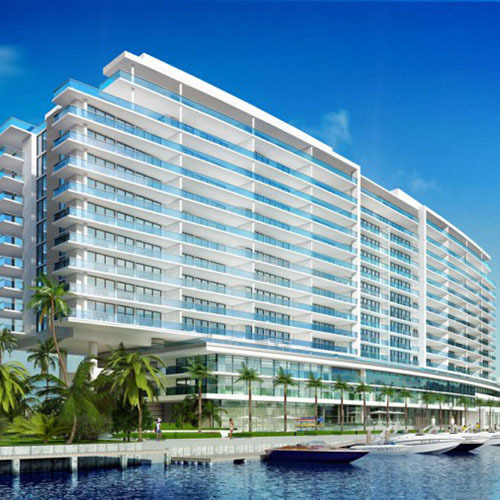 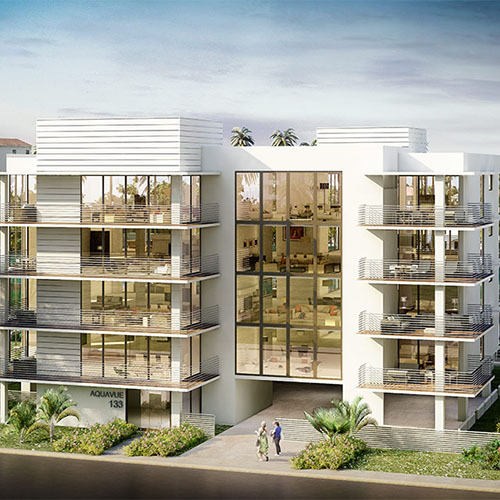 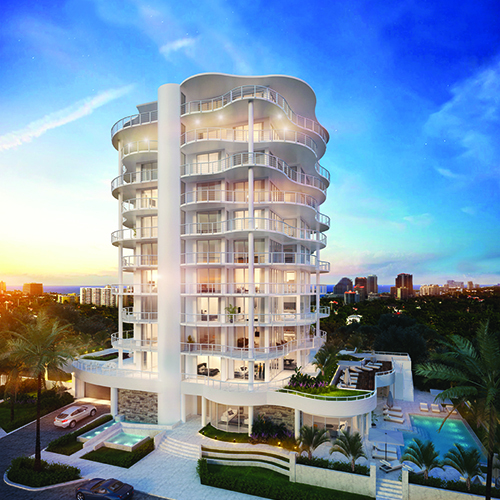 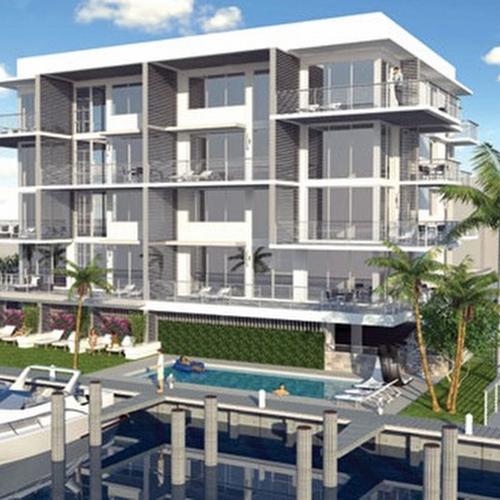 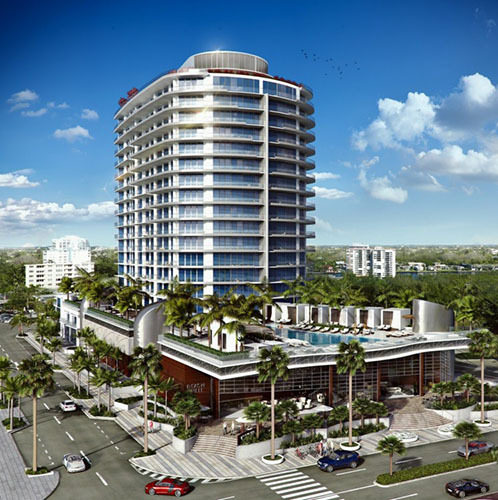 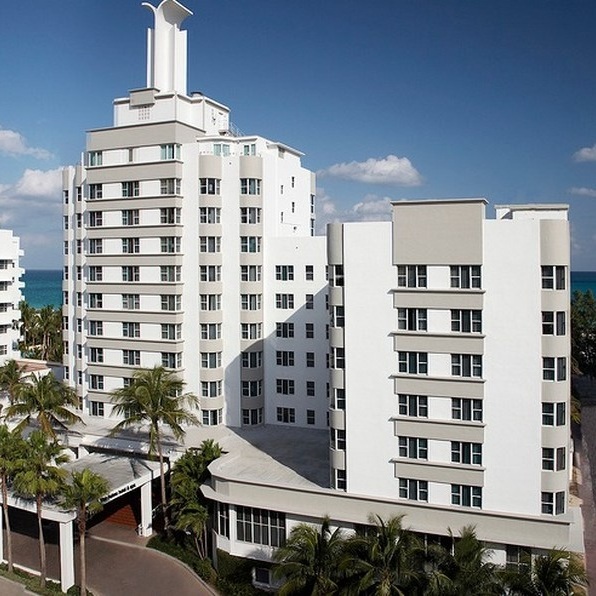 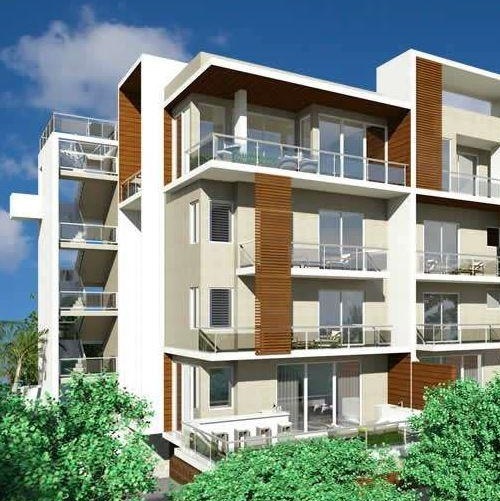 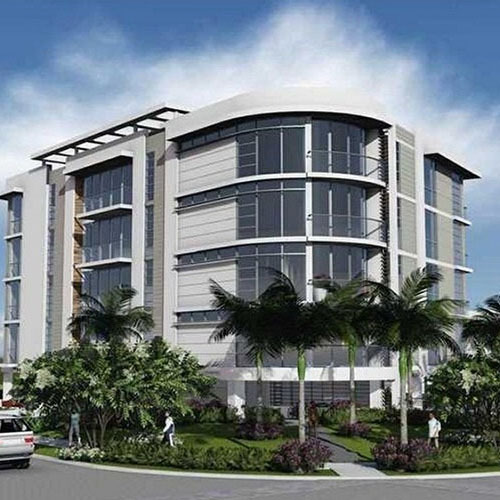 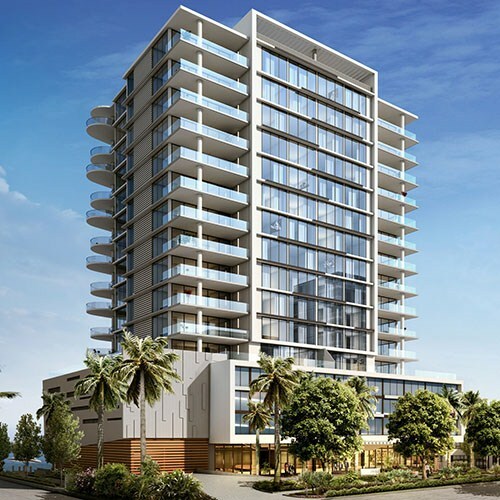 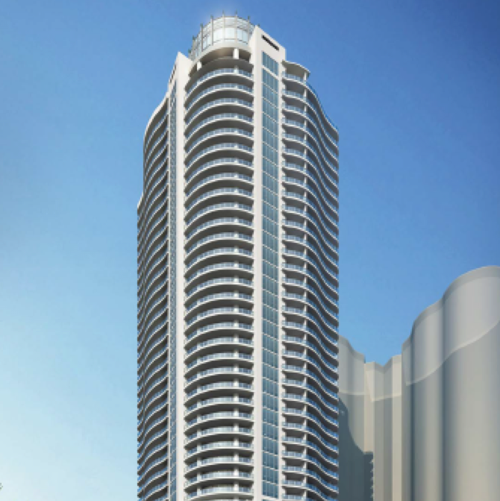 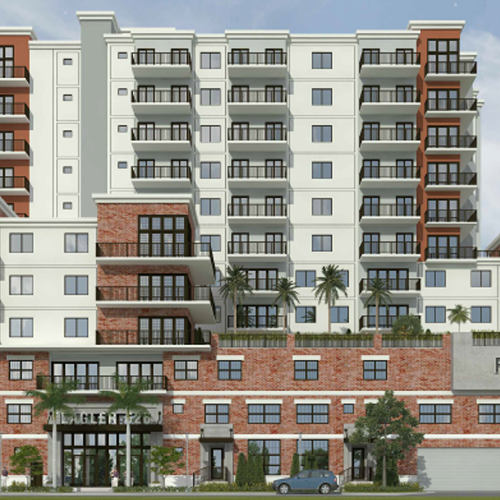 Therefore, buying an condos in Fort Lauderdale, you invest your money wisely, because the high cost of rent in the region will allow the transaction to pay off as soon as possible.